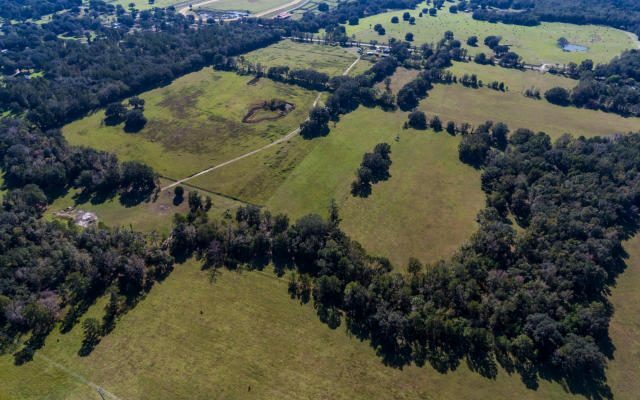 30+ ACRES Agricultural zoned rolling pasture with flowing creek and large oak trees providing lots of shade and plenty of choices to place your new dream home or rebuild old concrete block structure located on front of property. Located across the street from Ocala Jockey Club and less than 15 minutes away from HITS. Old Home on Property needs complete rehab but does have well and septic. Halfway between Gainesville & Ocala. 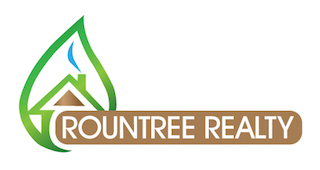 Additional 60 acres possibly available too! If you have any questions or if you would like to view this property, please contact me at Info@HomesForSaleOcalaMarion.com or (352) 572-1739.